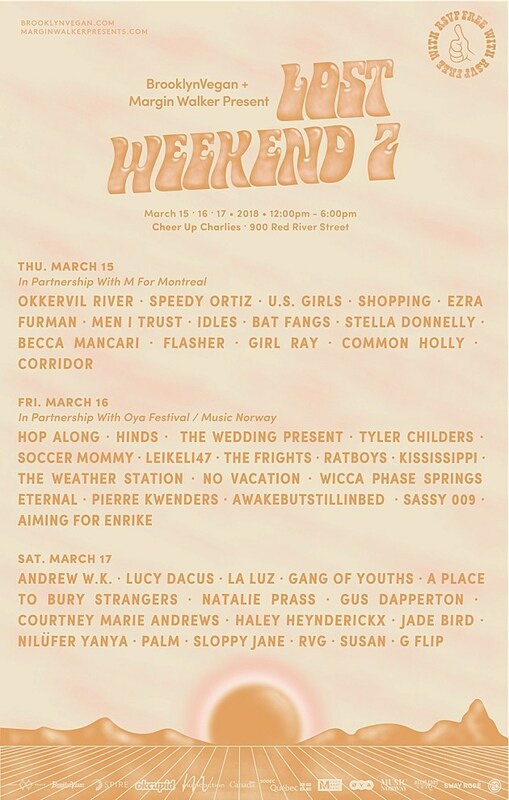 Lost Weekend day party lineups being announced any minute UPDATE: initial Lost Weekend 2 day party lineups! UPDATE 2: FINAL Lost Weekend 2 day party lineups and set times! Find us at the above and below places. 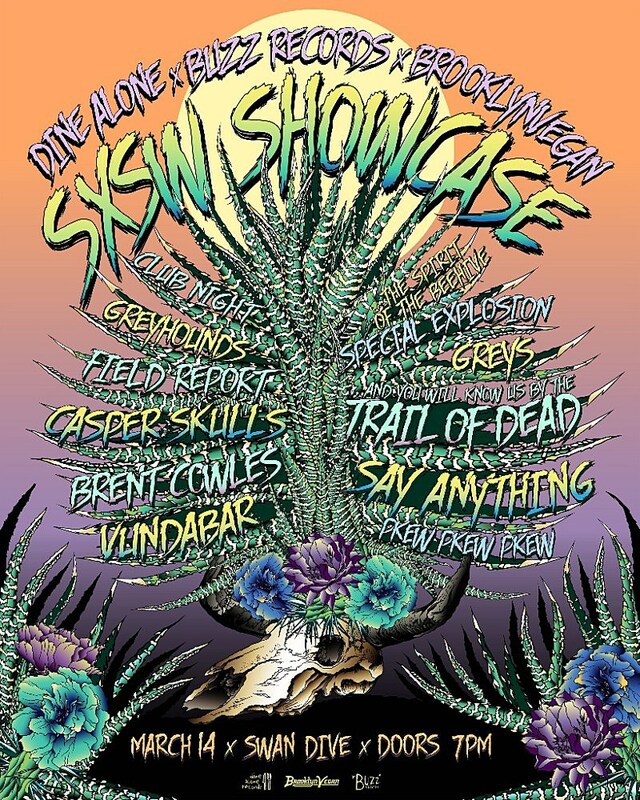 See you in Austin! 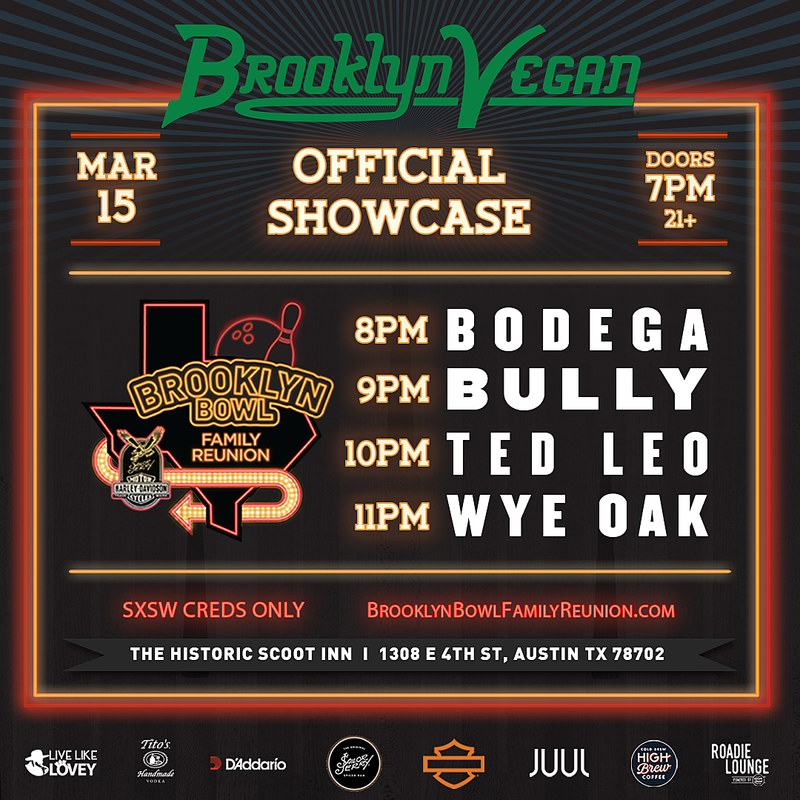 * Bodega has been added as the last first of four artists on the Thursday night show, part of the larger Brooklyn Bowl Family Reunion event whose schedule is now announced.